Support supply chain processes at VSSI, Pune. Support MIS and Reporting for SCM. Support procurement management for new site. 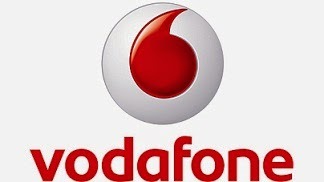 0 on: "Freshers: Vodafone Hiring Management Trainee at Pune"